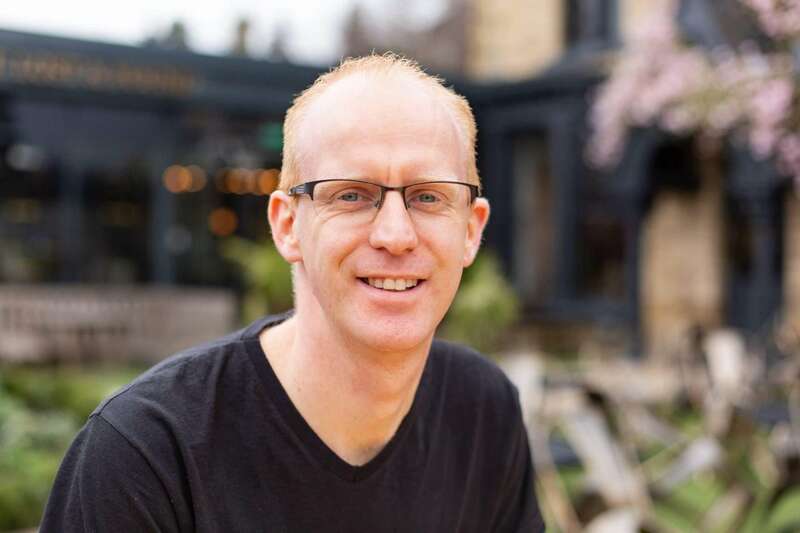 Freedom in Numbers is a Sheffield accountancy practice with a big vision. Our goal is to build a reputation as being an asset to your business, not a necessity. Our team at Freedom in Numbers is packed full of experience. We love what we do, and undergo regular training to ensure that our skills are up to date, and that we can offer the latest advice to our clients. As we are pioneering cloud-based software, we are able to offer our services to anyone in the UK with access to the internet. We find this can be of huge benefit to small businesses based in rural areas. Based in Sheffield, we can serve the surrounding areas of South and West Yorkshire, and Derbyshire. These meetings involve face to face meetings to discuss your needs. If a face to face meeting is not something you can commit to now, we can also have an initial meeting on Skype or Zoom. Hannah is an experienced accountant, having spent the last 13+ years training and working in some of the most prestigious accountancy practices in Sheffield. “I found my passion was delivering good quality information to business owners, so that they could make sound decisions. 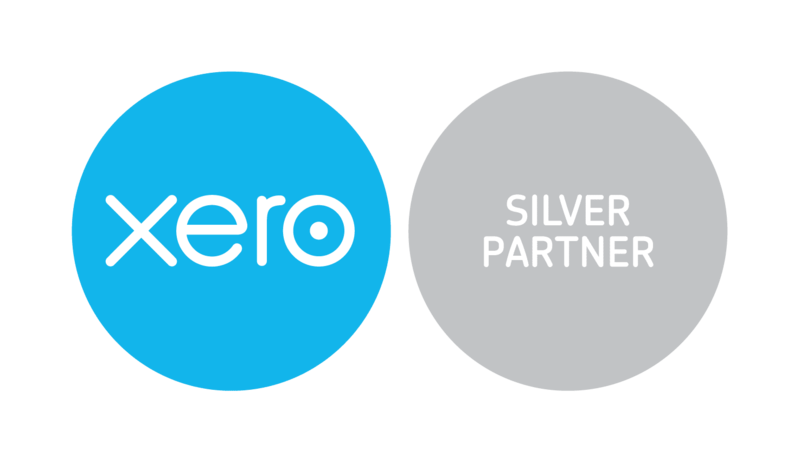 Specialising in management accounts and bookkeeping, I had a varied portfolio of clients, from small start up businesses, to large multi-million pound property businesses. Its important to our clients that we not only provide them with an outstanding service, but also explain things to them in plain English. It means that our clients truly understand everything we discuss. Simon is new to the world of accountancy, having trained to be an ADR HGV Driver for many years. 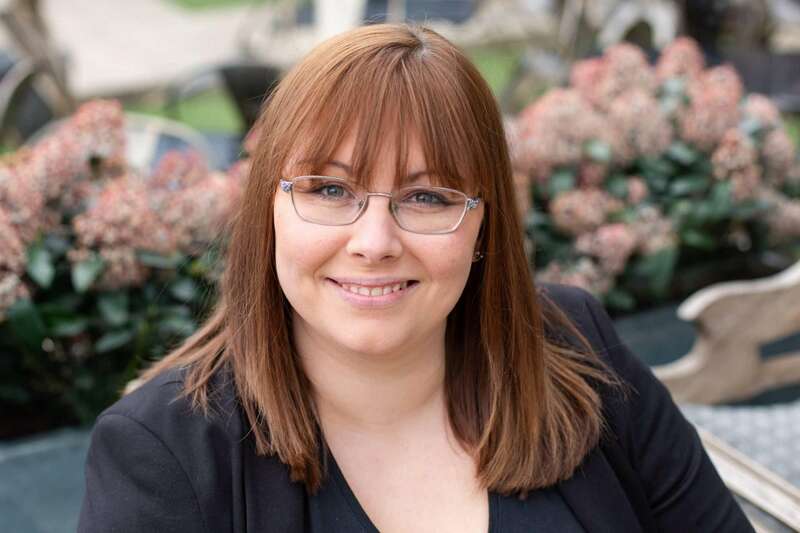 Kelly is an experienced holistic Independent Financial Planner covering the Yorkshire area. She has 21 years experience in Financial Services, the last 16 being within an Advisory role. I have a very clear view of what our clients need and want. It is in these views, I believe we are very different from our competition.